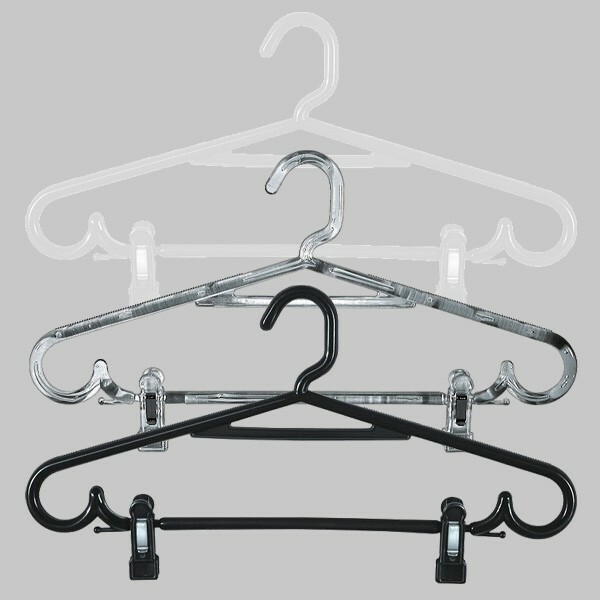 Home>Round plastic hanger with bar and clips 43 cm. 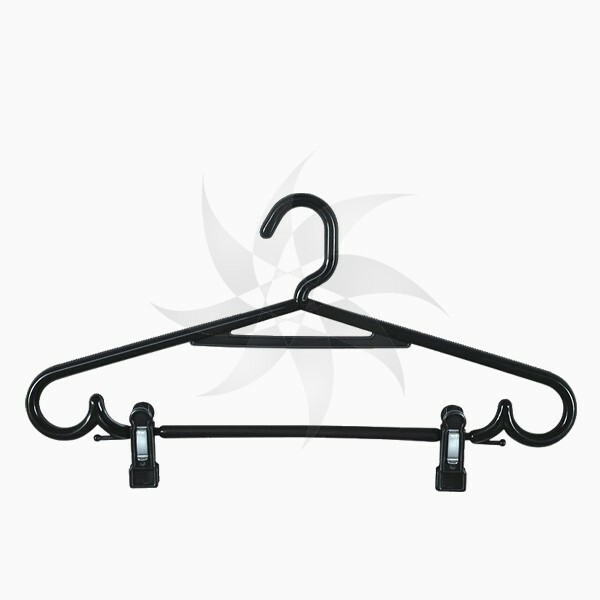 Round plastic hanger with bar and clips 43 cm. 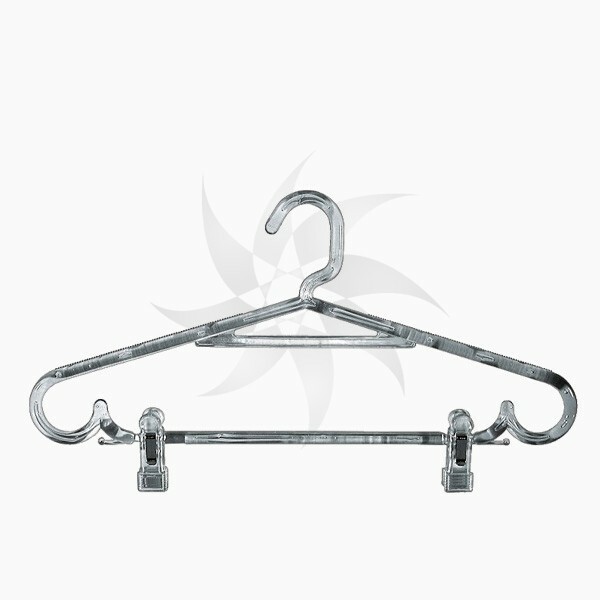 Use to hang clothes women, men and youth. 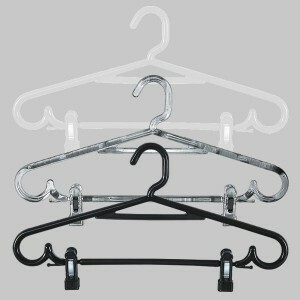 For coats, jackets, suits, track suits, shirts, skirts and pants.